The March calendar is live. Next weekend is Boca madness! 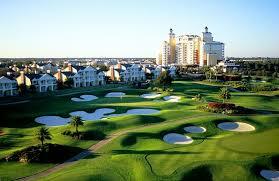 In addition to our long time favorite Boca Muni, Susan Geers has arranged for us to play the very private Boca Lago CC ! This is a rare opportunity to play golf on the multi-million dollar, recently renovated course. This is a beautiful club and the opportunity should not be missed. Tee times begin at noon and the rate is just $48. If you're interested please let Susan Geers know asap. 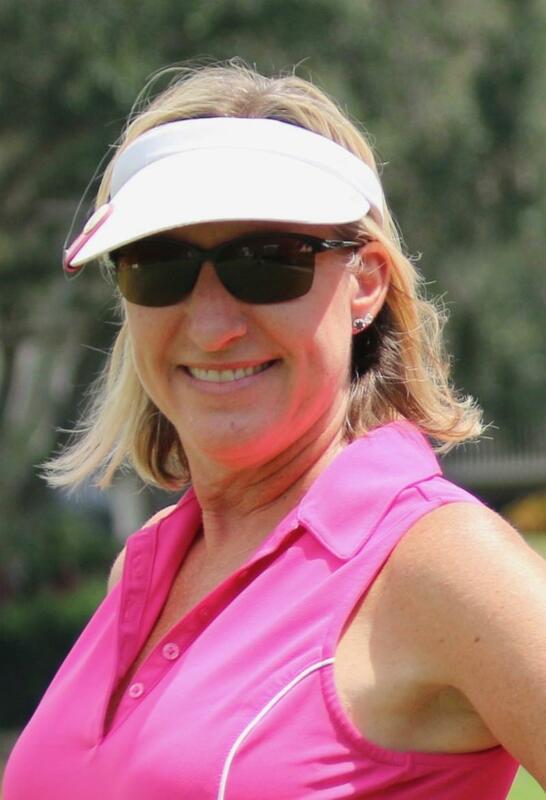 Congrats to Tracy Nessl for shooting her best ever 84 at Southwinds GC last Saturday! Tracy has worked hard on her game and it's showing. Just one year ago today her handicap was 25.5 and today it's trending 21.1! That's so amazing!! You go girl! This trip had SOLD OUT , but I was able to get 2 more tee times.They are very booked and that's all we can get. Registration will close next week or when we have 6 more players, whichever comes first. I will be sending out an email to all registrants asking that you let me know your rooming & pairing preferences if you have any. Our rate is based on 4 people per 3 BR villa, so if you don't have a group of four I will pair you up. This resort was listed in the 2018 Golf Digest's Best Golf Resorts in Florida . There is no tourney, no pressure, just fun golf and partying with friends. If interested your $100 deposit will guarantee you a spot, but I must have it by Thursday 3/28! The balance of $355+ will be due prior to that weekend. ﻿Registration Fee: $55 per person - guests welcome. Only 50 spots available so Register Early! Includes: One complimentary glass of wine or draft beer, reserved air conditioned VIP trackside seating, daily race program, one lucky $2 betting voucher. We have a named race, "LPGA Amateur Golf Association." First 25 people registered can watch our named race from winner's circle so register early! Everyone can pose with winning jockey for post race photo. Parking: Valet available for $10 or self park. Raffle Tickets Now For Sale! We extended the raffle ticket sale until 3/31/19! 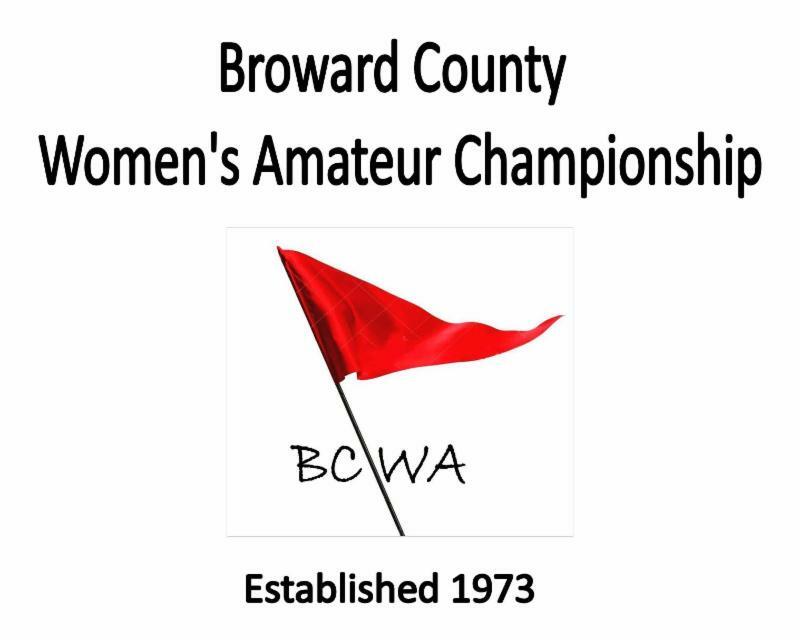 Purchase your raffle tickets to save on the entry fees to the 45th Annual Broward County Women's Amateur Championship! 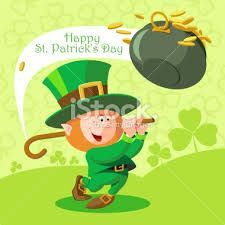 Raffle tickets to win $100.00 off your entry fee or $25.00 in Broward Am bucks are now available. 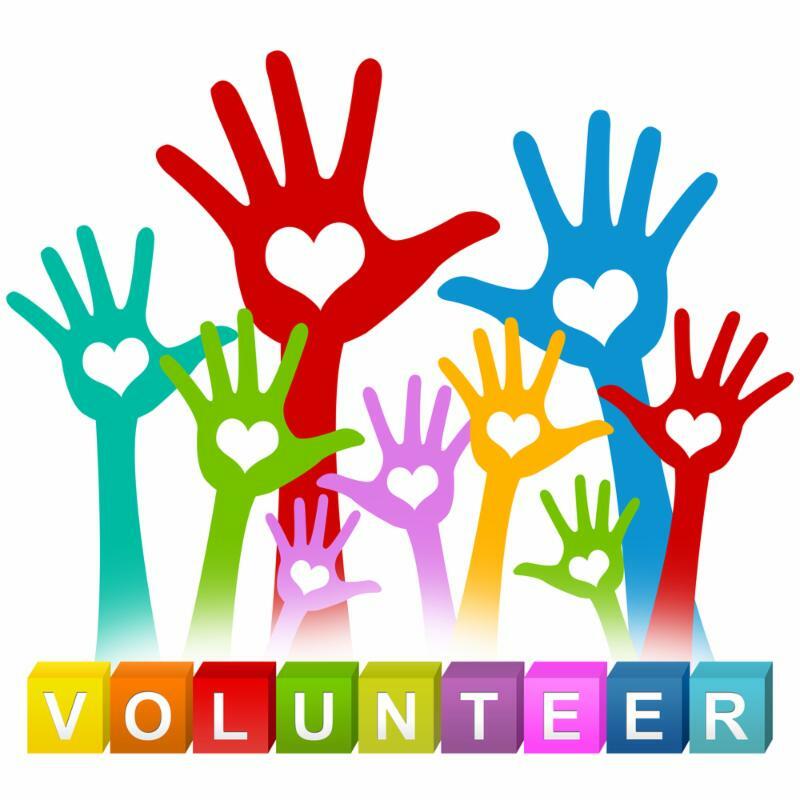 Tickets are on sale for $10.00 per ticket and sale will go until 3/31/19 when we will draw for 4-winners. 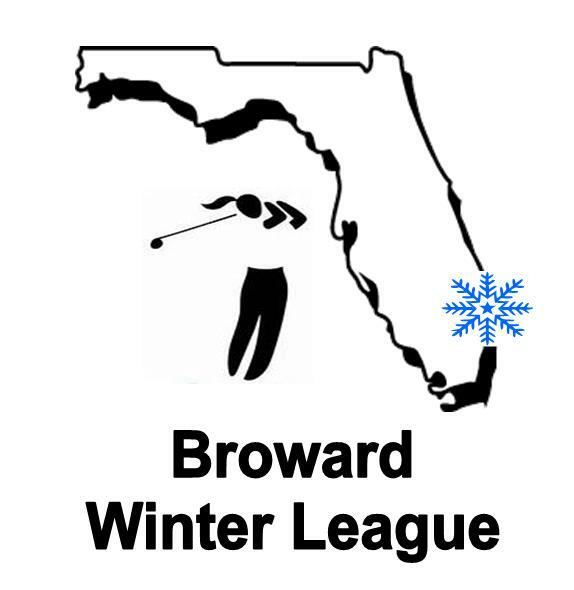 2 members will win the $100.00 discount towards your tournament entry and 2 will win $25.00 in Broward Am bucks that can be used towards your entry or the purchase of raffle tickets at the event. 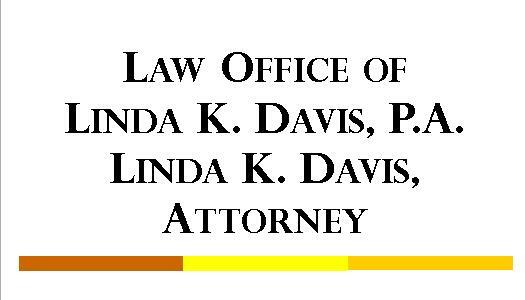 If you have already registered and are one of the winners of the raffle the Broward Am will refund your $100.00 or $25.00. Purchase as many tickets as you wish! Good Luck! The Tourism Board of the Dominican Republic is hosting a trip to the Casa de Campo Resort on the beautiful island of Dominican Republic, in celebration of the Women Golfer. 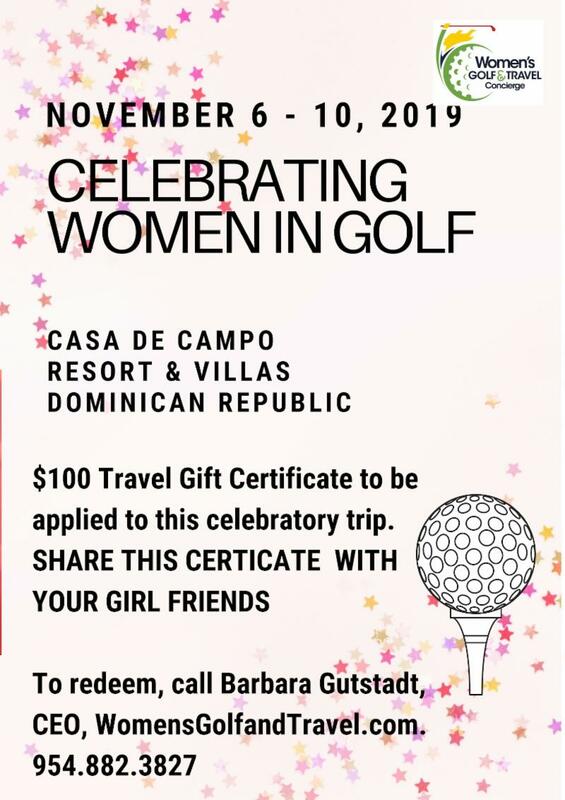 $100 Gift Certificate to each guest being offered by our member, Barbara Gutstadt, CEO, Women's Golf and Travel. 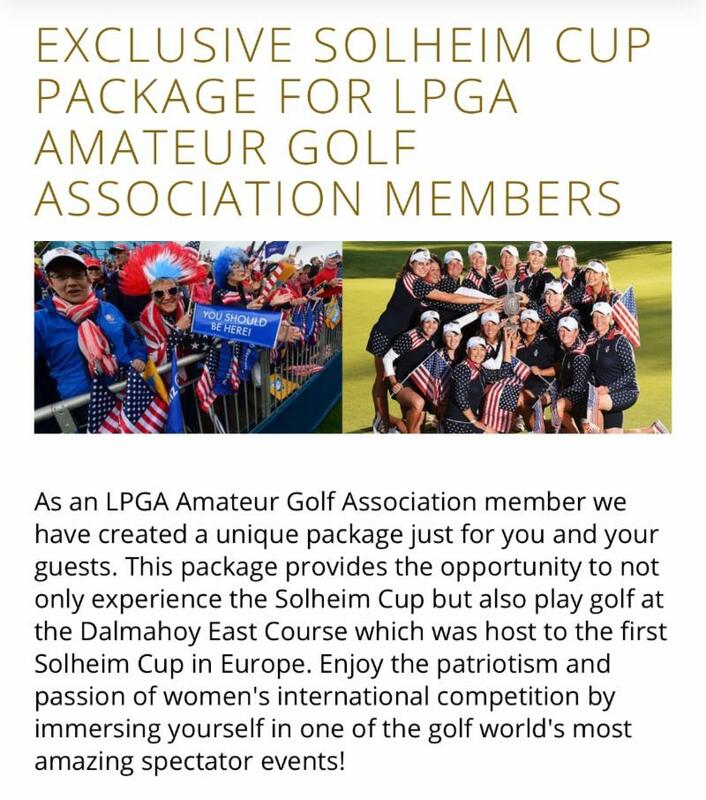 Did you know that our member, Barbara Gutstadt, CEO of Women's Golf and Travel is the "Authorized Tour Operator" partnered with Solheim Cup Packages? 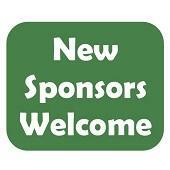 Here’s the package designed for our members and supported by our corporate offices. 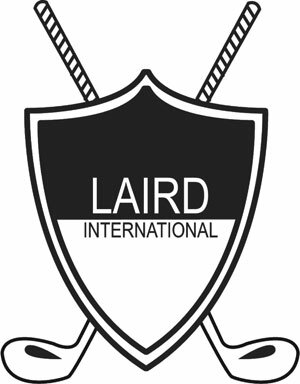 Their special packages have made it very affordable for members to attend the largest and most prestigious professional women’s golf event. Remember to post your scores! 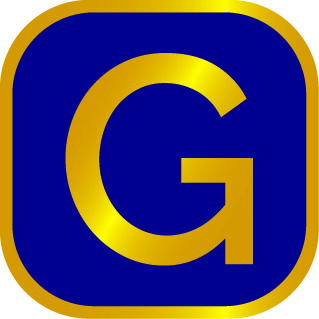 Once you Sign In, you will no longer need to sign in to post your score. 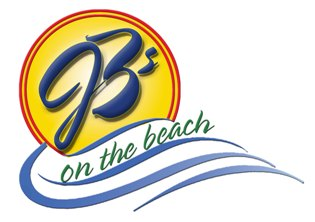 Many thanks to JB's on the Beach for renewing their Birdie sponsorship for another year! JB's On The Beach provides all the best things South Florida has to offer. The beautiful beach view pairs well with the great atmosphere and even better food! Visit them today for casual oceanfront dining for lunch, dinner, and weekend brunch! Join us for a memorable trip to Kohler, WI with LPGA and World Golf Hall of Fame member Nancy Lopez and her award-winning LPGA instruction team; Sue Powers and Teresa Zamboni. 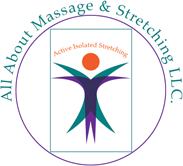 Play incredible golf courses, enjoy time with Nancy Lopez, learn about Nancy's Play Happy! philosophies, hear amazing stories and create memories with your golfing friends. For more details on this trip scheduled for June 19-23, 2019, including the special code and registration information, click on this link . Sign up early, space is limited. LPGA Amateur Members receive the amazing benefit of complimentary access for themselves and a guest at all domestic and Canadian LPGA and Symetra Tour events. To take advantage of this benefit, simply present your LPGA Amateur Membership ID at the event Will Call or Admission Booth. 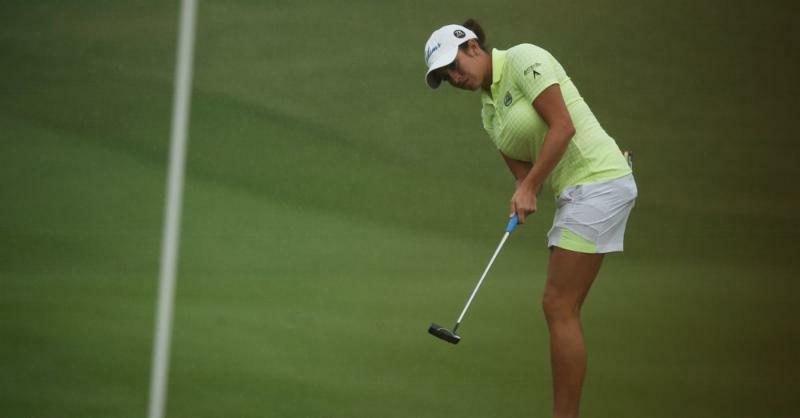 Check out the full tournament schedules at lpga.com under the Tournaments tab. 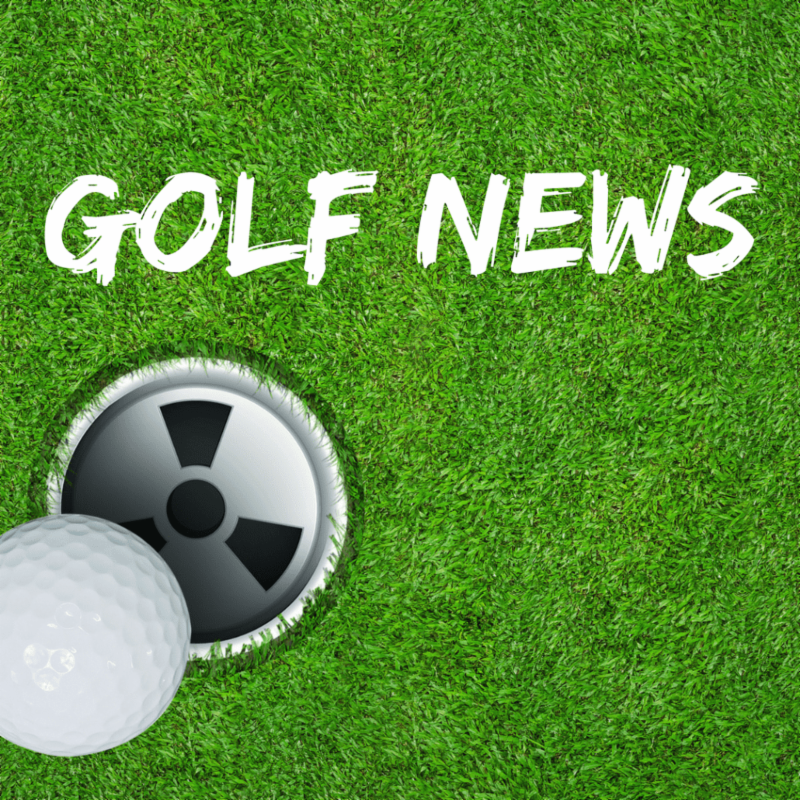 A properly fitted putter will have a dramatic effect on putting performance. Deb Vangellow's guide to finding your perfect putter.